The mission of Queen Anne Greenways is to promote and pursue our vision of Queen Anne as a healthy place where people of all ages and abilities have safe walking and cycling routes to work, school, shopping, recreation and home. The actions of Queen Anne Greenways directly reflect our mission. We educate, advocate, and collect community feedback through tabling, open meetings, and other opportunities to interact with the Queen Anne community. We collect important anecdotal and quantitative data and publish important information about the state of the Queen Anne community. Through both independent projects and coordinated projects with other organizations we are working to make real change in our community. Queen Anne Greenways formed in November 2012 when several interested community members gathered to share concerns about safe walking and cycling in our neighborhood. 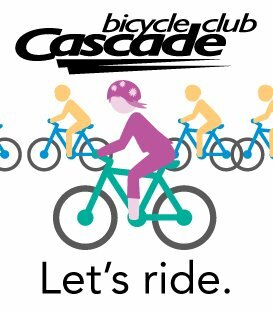 During the first half of 2013, QAG developed relationships and affiliations with like-minded groups and individuals, built community support, reviewed and provided input on Seattle’s Bicycle Master Plan, mapped potential greenway routes, and began addressing pedestrian safety concerns. At the July 2013 meeting, the group began a planning process to guide the continued development of Queen Anne Greenways over the next several years. This plan consists of three components: a Strategic Plan mapping our our organizational goals, a Blueprint acting as a call-to-action and highlighting our highest priority projects, and a Tactical Plan listing specific actions and objectives that will move us towards our vision of a walkable and bikeable Queen Anne. Queen Anne Greenways is affiliated with Seattle Neighborhood Greenways, a parent organization coordinating a coalition of greenways groups across Seattle. 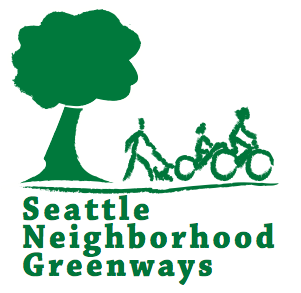 Seattle Neighborhood Greenways was formed in August 2011 to plan and advocate for safe, equitable, and comfortable streets connecting us to the places we use whether we walk, drive, ride a bike, push a stroller, or move in a wheelchair.